To understand how you, as a small business owner should use online branding in your business, you must first understand exactly what branding is. 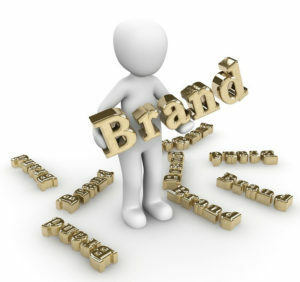 Branding is your business identity. All of your efforts, both inside and outside of the walls of your business, should work together to help increase the public’s awareness of your business name and perhaps logo. This is coupled with building a strong company spirit. This helps to encourage trust and loyalty from your current customers as well as creating a level of awareness to draw prospective customers in your door. Simply put, your brand is an intangible asset of your business. It refers to the reputation behind your business name. How much is your business reputation worth? Your reputation is what motivates your customers to do both positive and negative things, all of which can affect your business. Consider that having a positive reputation can cause your customers to refer friends, family, co-workers and even perfect strangers to do business with you. A negative reputation with your customers can have drastically worse affects. So again, how much is your business reputation worth? A good reputation can mean increased revenues and a continual supply of new and repeat customers. A negative reputation can mean just the opposite. How much is 1 customer worth to your business? With technology today, your business reputation can spread like wildfire. People talk about your business in social media, like Facebook and Twitter, they right reviews on sites such as Yelpand Merchant Circle. These conversations and reviews can make or break your business. Your reputation or brand can be worth more to your business in actual dollars and cents than all the physical assets you own. 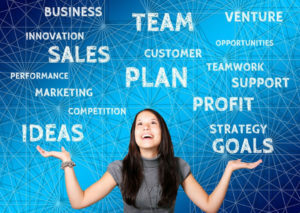 What if you ever plan to sell your business? Which business can command a higher selling price, one with an excellent reputation or one with a poor one? 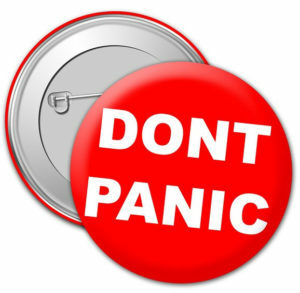 Doing damage control can be confusing and seem almost impossible. There are so many different outlets where your customers can spread the word (good or bad) about your business. You should look for help from a company who are experts in Reputation Repair and can help you navigate the myriad of online review sources. Unfortunately sometime even honest hard working business owners like you can suffer the effects of negative customer reviews. These reviews tarnish your excellent online reputation. When this happens, it can be difficult to repair your reputation on your own. There is no need for you to worry, we specialize in reputation repair. By utilizing a proven method which subconsciously persuades your customers to give you excellent reviews, we can help repair your reputation and make any negative reviews that might exist online less noticeable.